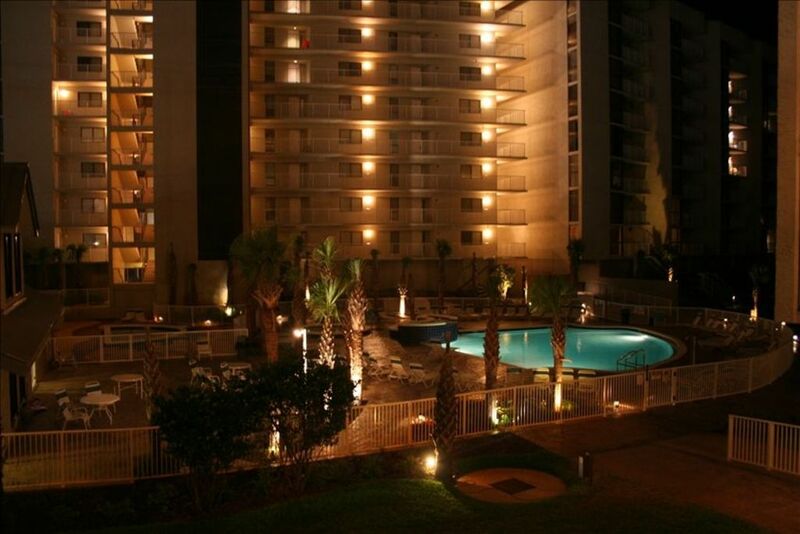 Beautiful 2BR Condo on Destin Beach - Great Rates! Luxury condominium complex with all amenities that you would expect. Located on the beautiful white sand beaches and emerald waters of Destin, Florida. You will feel safe knowing the complex is gated with 24 hour security. Walking distance to the largest outlet shopping center in the Southeast (Silver Sands), restaurants, and grocery store. Activities for all ages including children's programs during the summer months.